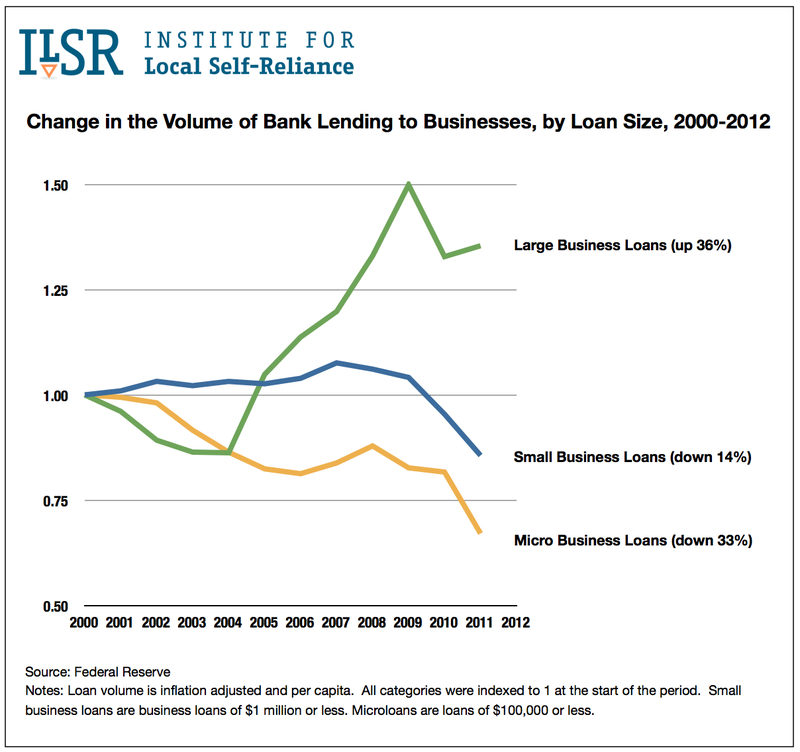 Since 2000, the overall volume of business lending per capita at banks has grown by 26 percent (adjusted for inflation). 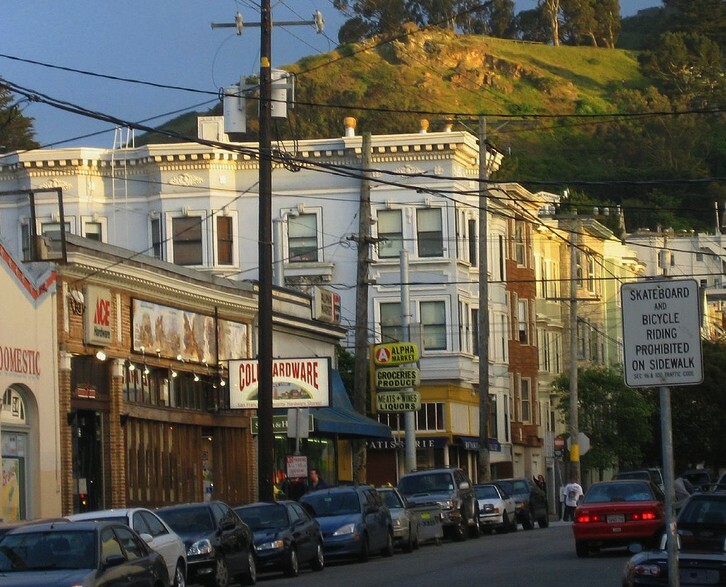 But this expansion has entirely benefited large businesses. 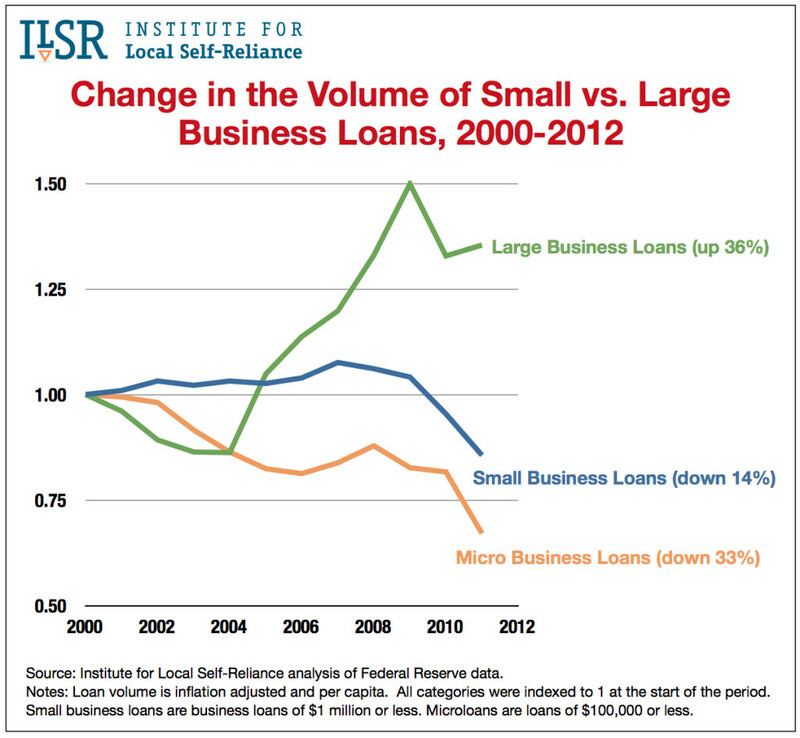 Small business loan volume at banks is down 14 percent and micro business loan volume is down 33 percent. 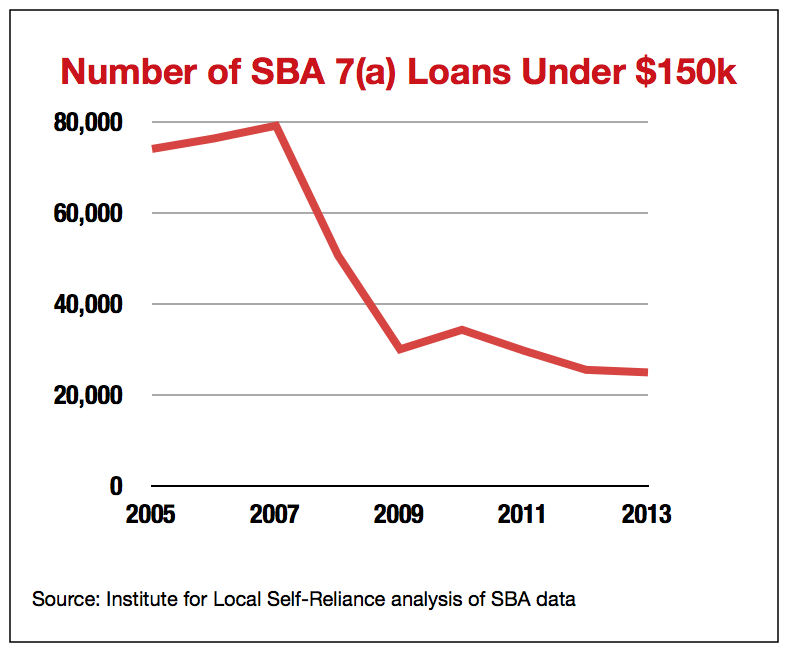 While credit flows to larger businesses have returned to their pre-recession highs, small business lending continues to decline and is well below its pre-recession level.